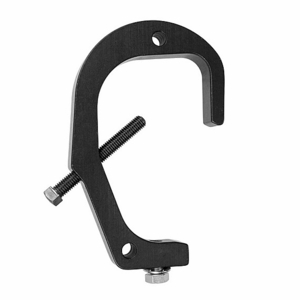 The Monstro-Clamp 4" fastens to those really big, (2-3/8" OD to 4" OD), pipes. CNC cut from solid one inch thick aluminum plate. 1/2"-13 × 4″ square head bolt.